Five years ago, in 2012, the Campaign for Black Male Achievement and Foundation Center published the first report in this series, Where Do We Go From Here?, taking an in-depth look at philanthropic support for Black men and boys. Since then, the landscape of the field has evolved in remarkable and groundbreaking ways. As organizations and philanthropic initiatives have shifted from start-up mode to increasingly mature entities with greater human and financial capacity, the opportunity for sustained impact has never been greater. 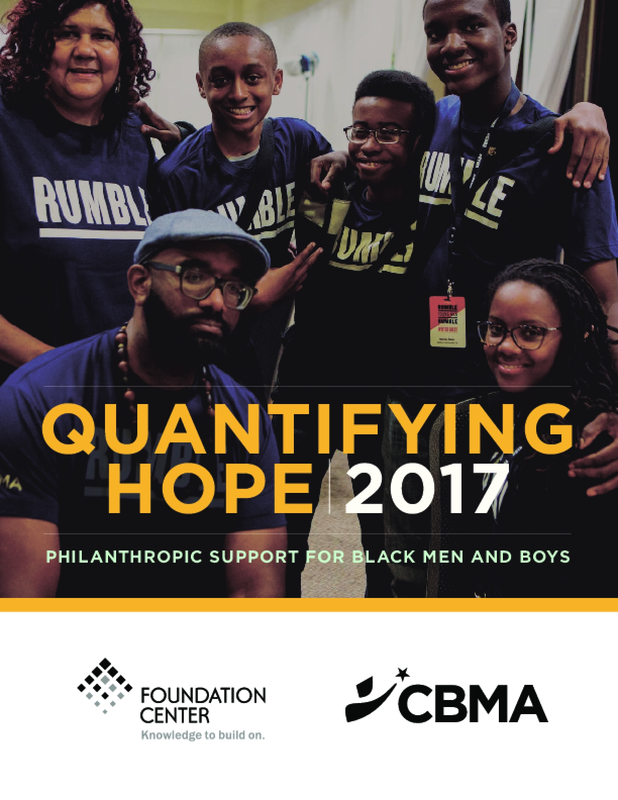 In the first section of this report, we revisit funding by U.S. foundations in support of Black men and boys, with a focus on giving in 2013 and 2014, the most recent years for which comprehensive data are available. Current efforts to advance Black male achievement have coalesced along some shared approaches and values. Foundations, governments, and nonprofits in the field are: - Changing the narrative to lift up Black men and boys as valuable assets to society; - Investing in local communities to catalyze sustainable impact at the grassroots level; - Engaging Black men and boys and their communities in authentic ways to ensure programs and initiatives resonate with their lived experiences; - Impacting policies and systems to address the adverse effects of structural racism on life outcomes for Black men and boys; and - Recognizing the intersectional nature of this work to learn from the shared struggles of other marginalized populations and achieve broader social justice goals. These priorities are not mutually exclusive, and the degree to which they occur collectively will help push the work forward. 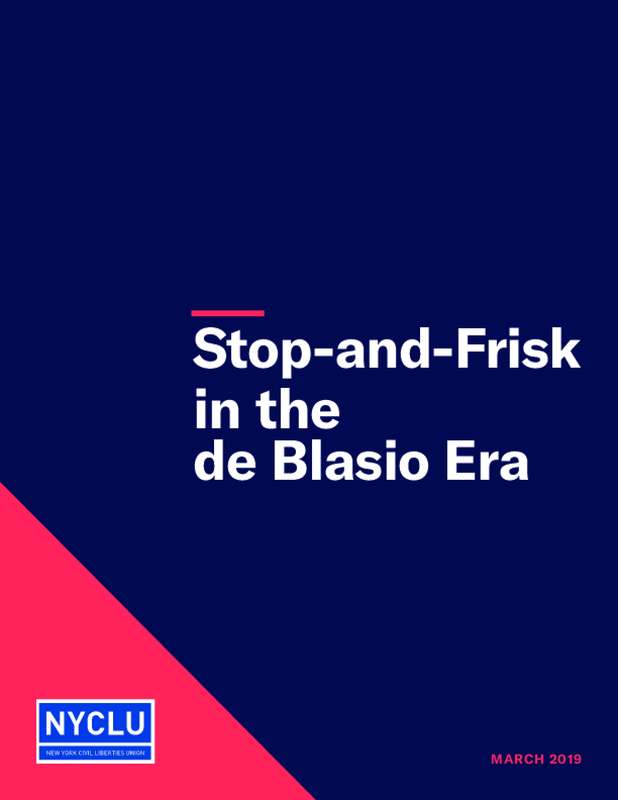 With a critical mass of organizations currently working to improve life outcomes for Black men and boys and promising signs of forward progress, this report highlights what it will take to build on recent work to catalyze deeper investments, stronger coordination, and, ultimately, greater impact. Building on the groundbreaking report Where Do We Go From Here? 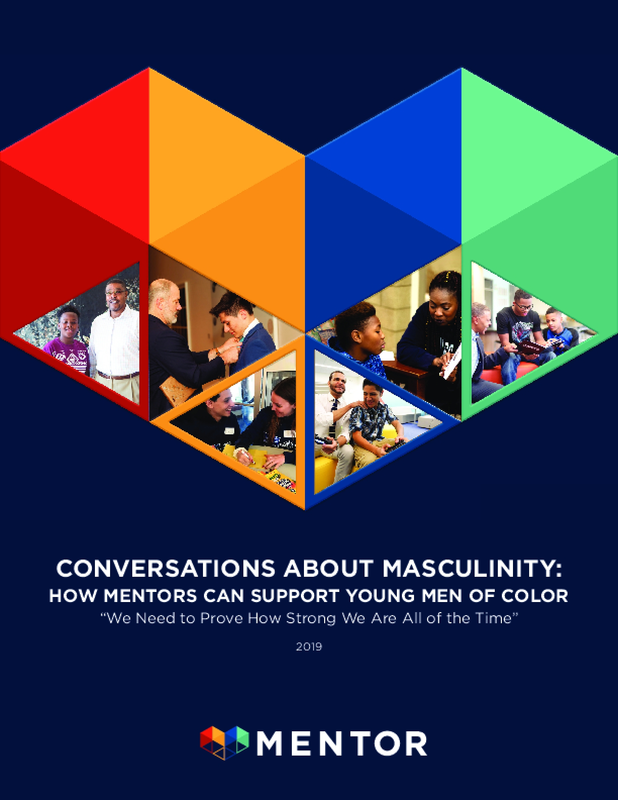 Philanthropic Support for Black Men and Boys, this companion piece explores the diverse, multidisciplinary, and cross-sector work to advance black male achievement. Based on interviews with 50 philanthropic, nonprofit, government, academic, and business leaders, the report also offers recommendations for what it will take to strengthen the field moving forward. Drawing on eight years of grants data and twenty years of history, this report describes important trends in foundation funding for black men and boys. It also describes innovative philanthropic efforts in the field. While disparities faced by black males remain staggering, new partnerships and initiatives based on an assets-based approach and institutional supports may be on the cusp of turning the tide. 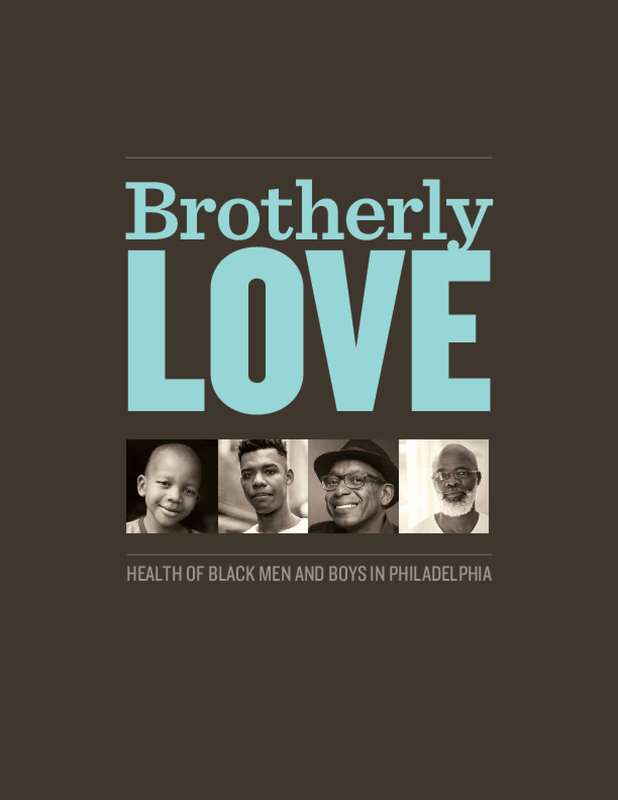 This guide provides practical tips to support the development of relationships that encourage young men to explore expressions of masculinity to serve healthy decision making, self-development, and care for others. 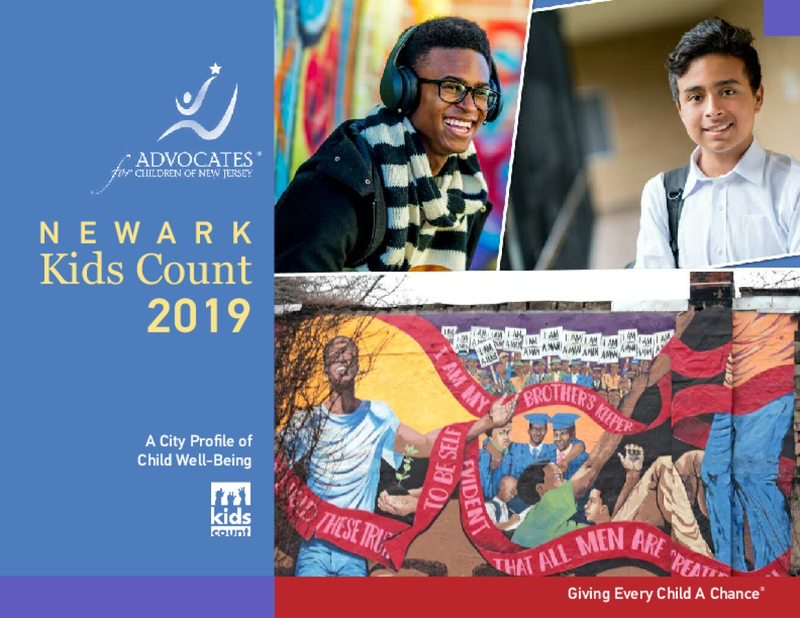 This data book assesses the well-being of children in Newark, New Jersey and provides the latest statistics and trend data in areas such as demographics, family economic security, food insecurity, child health, child protection, childcare, education, and teens. It also features a special section on young men of color in Newark in an attempt to identify how they respond to opportunities and challenges and understand the causes and implications of systematic inequality. 2018 marked the 10-year anniversary of the Campaign for Black Male Achievement (CBMA). 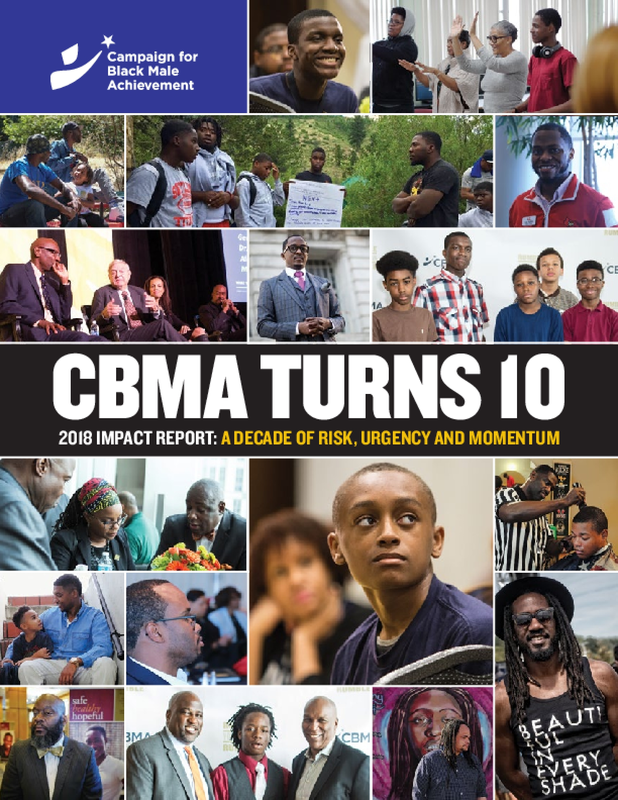 Launched in 2008 as an initiative at the Open Society Foundations, CBMA became an independent organization in 2015, stretching the initiative's original three-year term limit into a decade of accelerating investments in Black men and boys to unprecedented levels. This report highlights achievements over the last 10 years and looks ahead to what is need in order to sustain and expand progress.